Kanoria center For Arts, Opp. Gujarat University, Navrangpura, Ahmedabad. 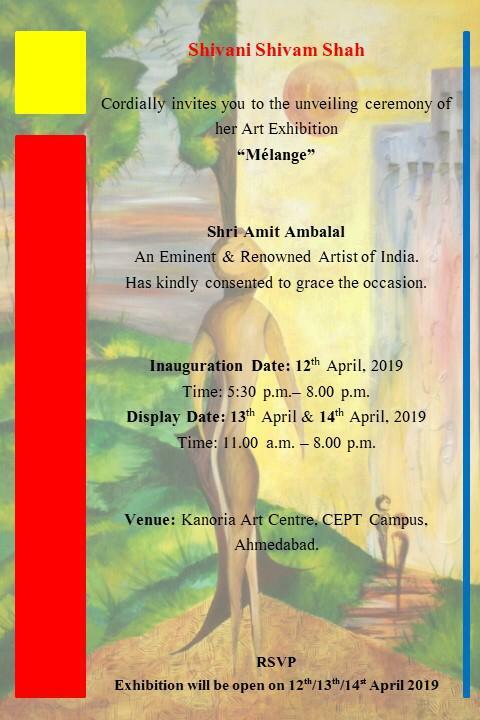 Melang – Exhibition of Paintings by Shivani Shivam Shah. 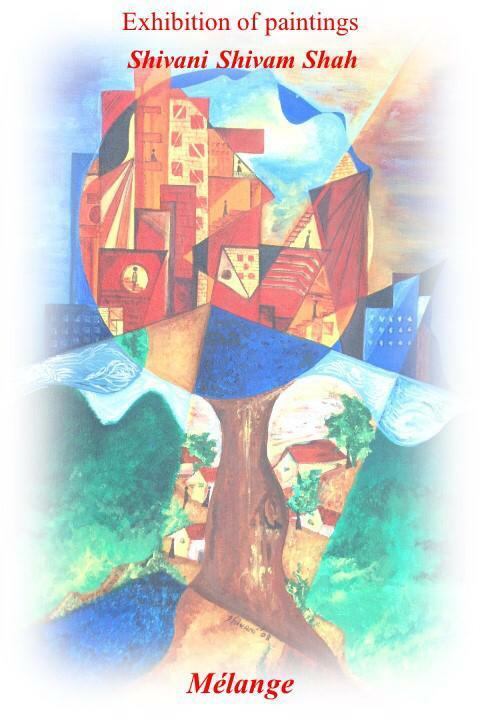 An Eminent & Renowned artist of India. Has kindly consented to grace the occasions.